Hi everybody! Here’s part 1 of our annual season wrap-up crossover podcast with Jason and Karen from The Walking Dead ‘Cast. We had a great time recording with them, and please make sure you check out the other half of the show by visiting their site or finding them on iTunes. You can also find all the Podcastica shows at podcastica.com. Please vote once a day for The Talking Dead in the TV & Film category at podcastawards.com. Music in this episode is “Guns+Ammunition” by July Talk. 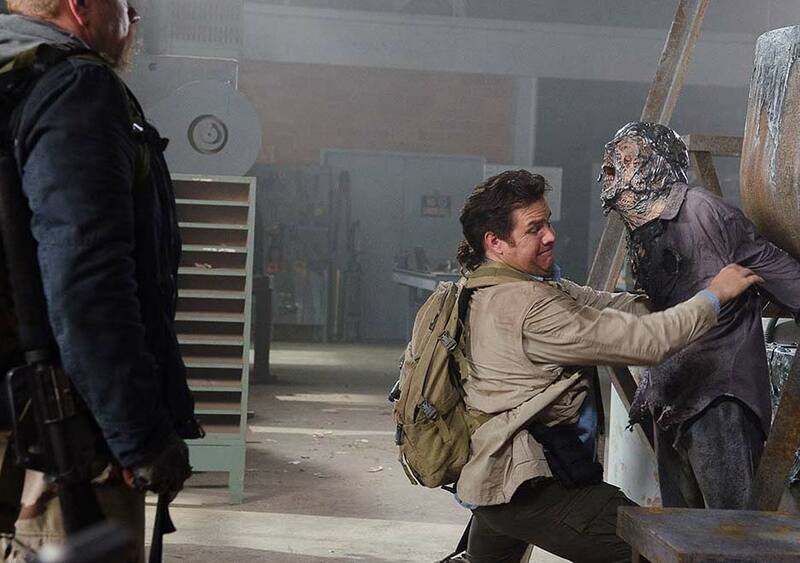 It’s our feedback show for The Walking Dead season 6 episode 16, “Last Day On Earth”. 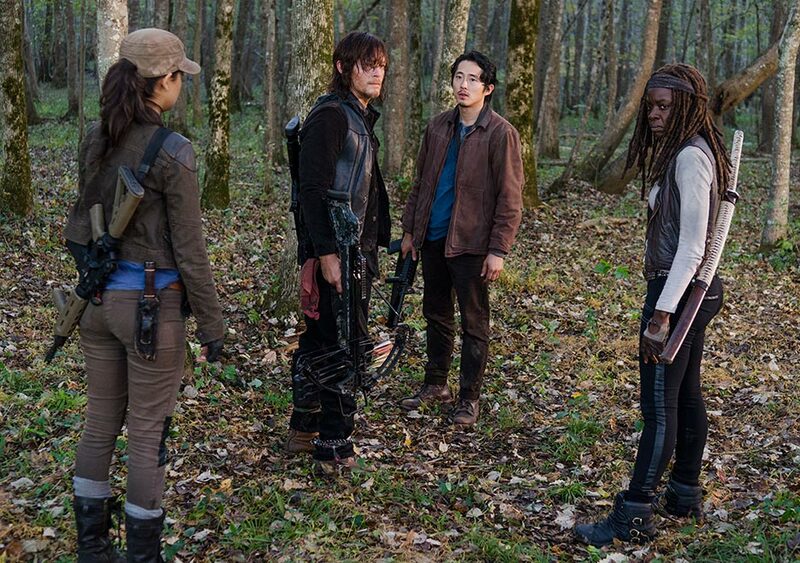 Can we follow the clues to find out who Negan killed? Was there a point to all the barricades after all? Why did moustache guy look so familiar? Tune in for the answers to these questions, plus a whole lot more. 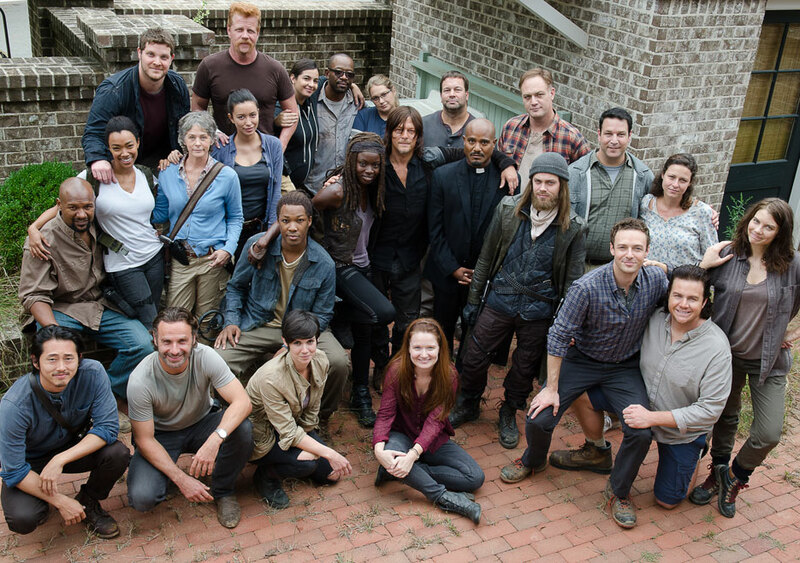 That’s a wrap on The Walking Dead Season 6 everybody. Jason and I spend over two hours recapping this episode, discussing the ending, and reading your Holy Crap moments. Music for this episode is “Last Day On Earth” by Swervedriver. 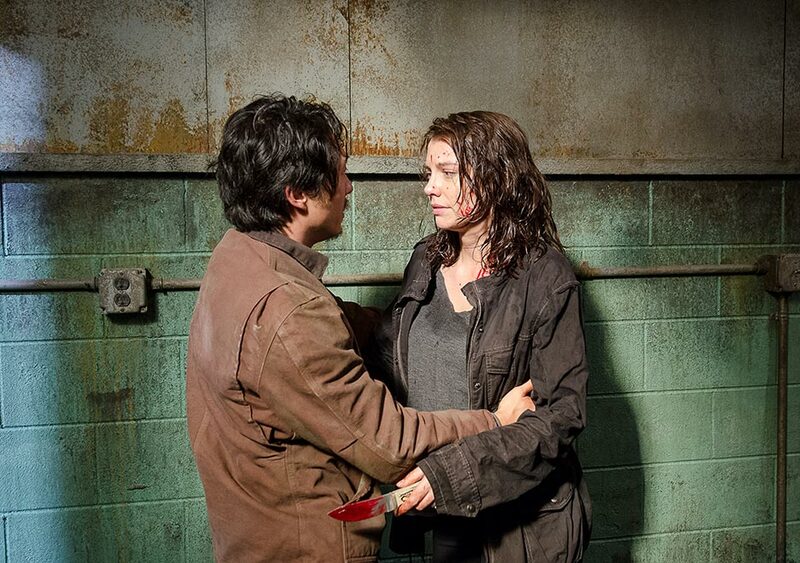 It’s our feedback show for The Walking Dead season 6 episode 15, “East”. 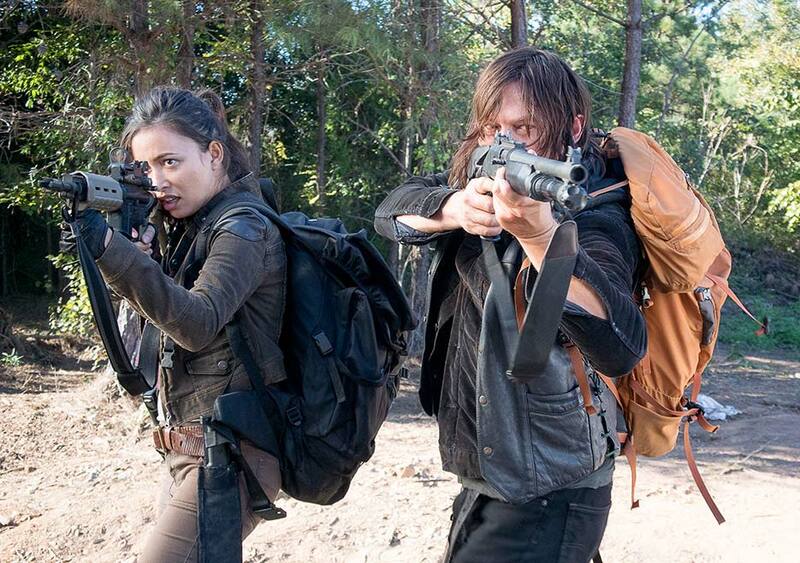 What kind of weapon did Carol have up her sleeve? 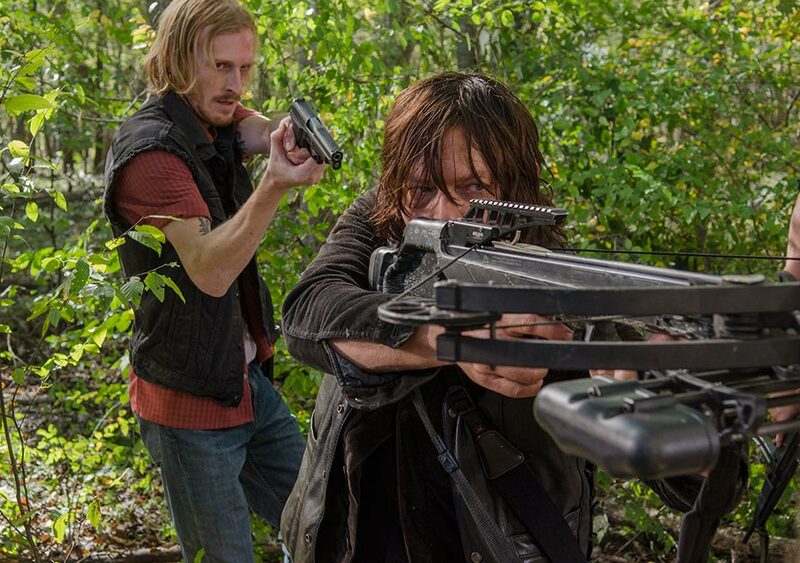 Would Glen really go after Daryl so quickly? Why didn’t Jason join his high school football team? Tune in for the answers to these questions and many more. Thanks for listening! 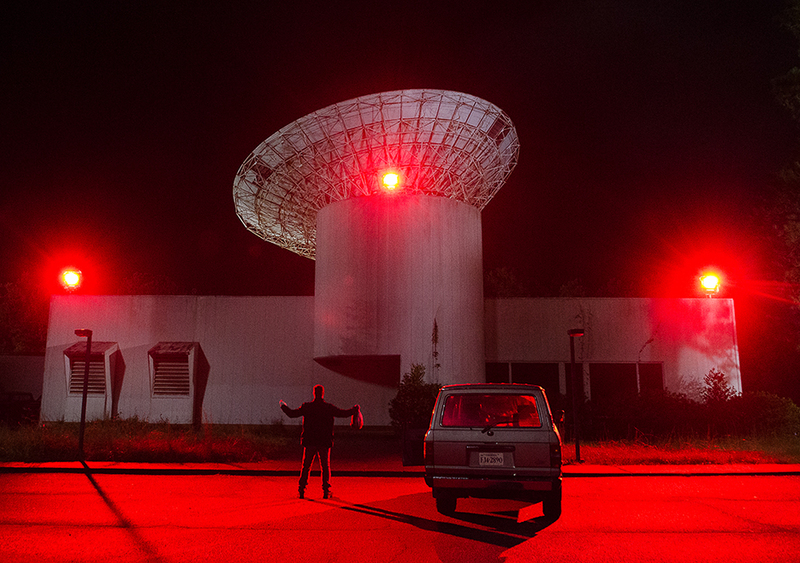 Here’s our podcast for the season 6 episode 15, “East”. Tune in for our complete recap, as well as your holy crap moments. Music for this episode is “Styggo” by The Dandy Warhols. 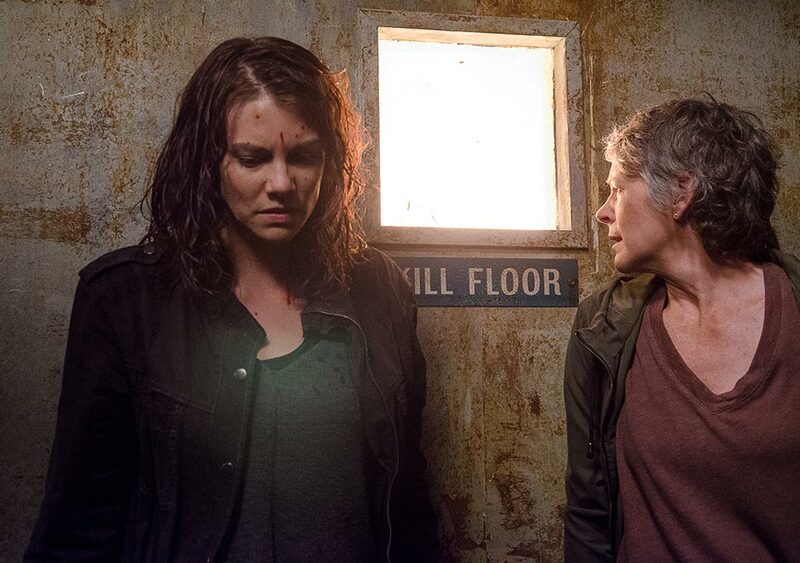 It’s our feedback show for The Walking Dead season 6 episode 14, titled “Twice as Far”. Should you always take a different way back? What really went down with the cast zombie in the pharmacy? Do Jason and I swill Moosehead? Tune in for the answers to these questions and more! Hey everybody! 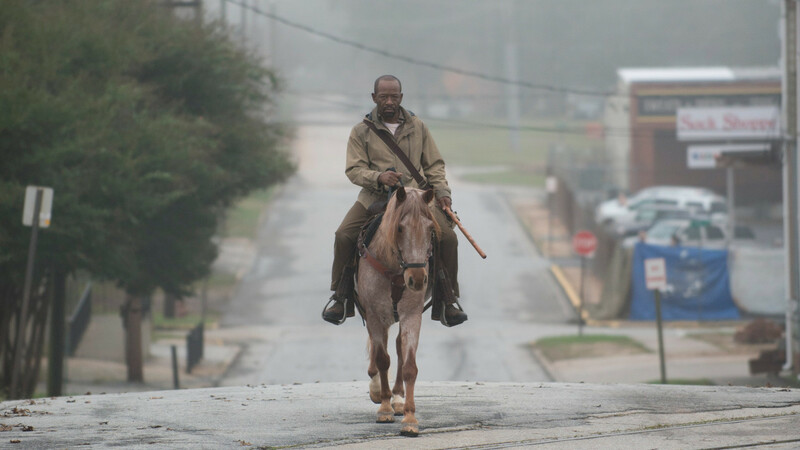 Here’s our recap podcast for The Walking Dead season 6 episode 14. I thought it started a bit slow, but really picked things up for the second half and ended up being a great episode. Thanks for tuning in! Music for this episode is “Amerika” by Wintersleep. 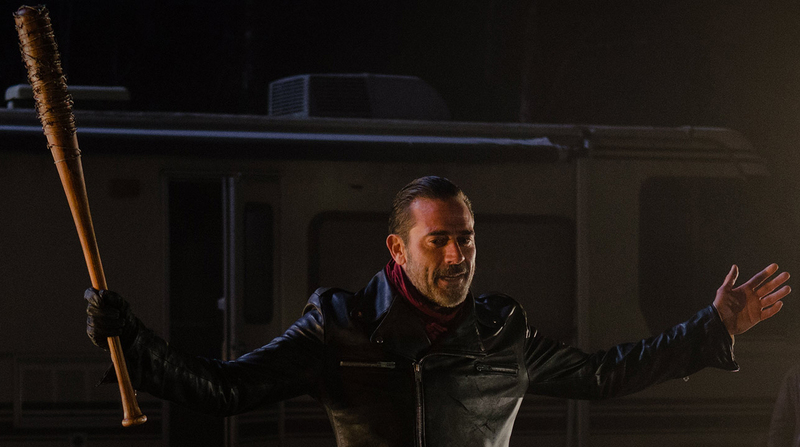 It’s our feedback show for The Walking Dead season 6 episode 13, “The Same Boat”. Is Carol a complex, fully realized character? Are Negan’s people just bullies? What’s the deal with hot ham water? Tune in for the answers to these questions, plus a lot more! This week on the podcast Jason and I recap season 6 episode 13, a Carol and Maggie centric episode of The Walking Dead titled “The Same Boat”. Thanks for tuning in! Music for this episode is “Out of the Dark” by Nada Surf. Hey Everybody! It’s a few hours late, but here’s our feedback show for The Walking Dead season 6 episode 12, “Not Tomorrow Yet”. Do The Saviours love killing people? Does Abraham have problems expressing himself? Should Jason be doling out points to listeners? Tune in for the answers to these questions, and more!